Drawing on his own experience, and on literature, philosophy, and medicine, Daniel Callahan offers great insight into how to deal with the rewards of modern medicine without upsetting our perception of death. He examines how we view death and the care of the critically ill or dying, and he suggests ways of understanding death that can lead to a peaceful acceptance. 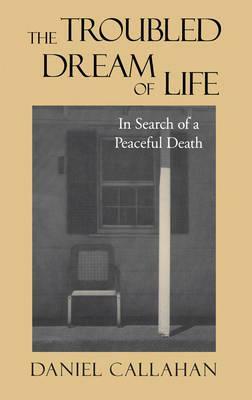 Callahan's thoughtful perspective notably enhances the legal and moral discussions about end-of-life issues. This title is originally published in 1993 by Simon and Schuster.